Once in a lifetime..... an opportunity arises to possess a truly special, one-of-a-kind property. This 29 +/- acre estate provides supreme privacy, but is conveniently located adjacent to the Blakely Island marina and airport. Although the property feels like a private island, it is connected to Blakely-proper by a private access road to the gated entry. 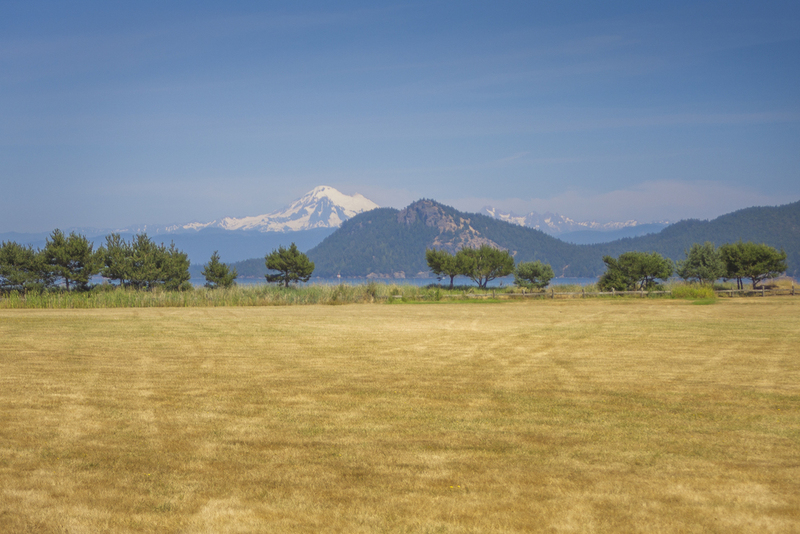 This verdant waterfront haven features manicured gardens and grounds and pristine, old-growth acreage.